What are telomeres and why are they so important for our body’s health? 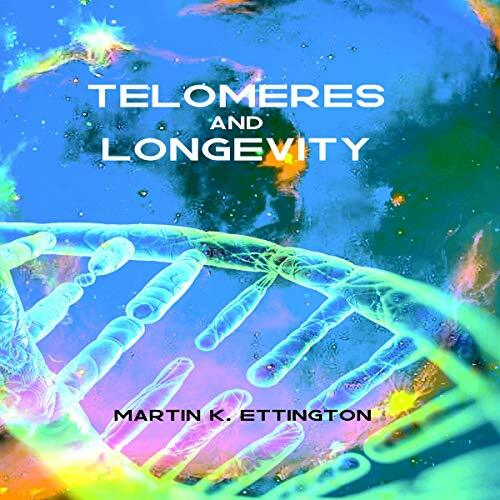 This audiobook provides answers to those questions, reviews current telomere research, and discusses supplements we can take to increase the length of our telomeres. Detailed information on the telomere supplements currently on the market is also provided and we make recommendations based on the currently available data.